The public comment period is now open for anyone with something to say about the Air Force’s plans to expand its vast training range and close off more of Desert National Wildlife Refuge north of Las Vegas. The public comment period is now open for anyone with something to say about the Air Force’s plans to expand its vast training range and close off more of the Desert National Wildlife Refuge north of Las Vegas. First, though, prepare to do some reading. The environmental impact statement released last week for the proposed expansion covers more than 1,100 pages, including appendices. The executive summary alone is 54 pages long. 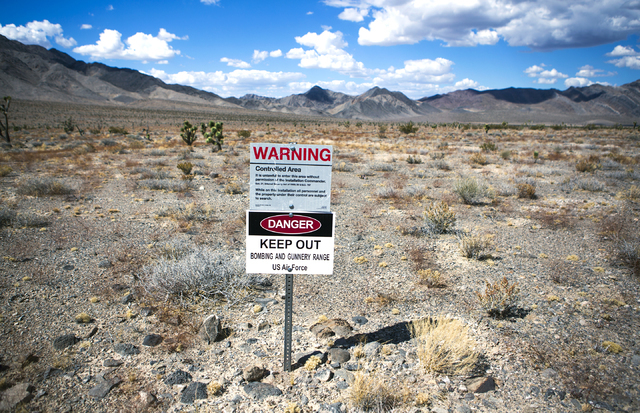 The Air Force wants to add 301,507 acres to the Nevada Test and Training Range, which already covers more than 2.9 million acres in Clark, Lincoln and Nye counties. Roughly 278,000 acres of the expansion would be carved from Desert National Wildlife Refuge, about half of which is already under military control. 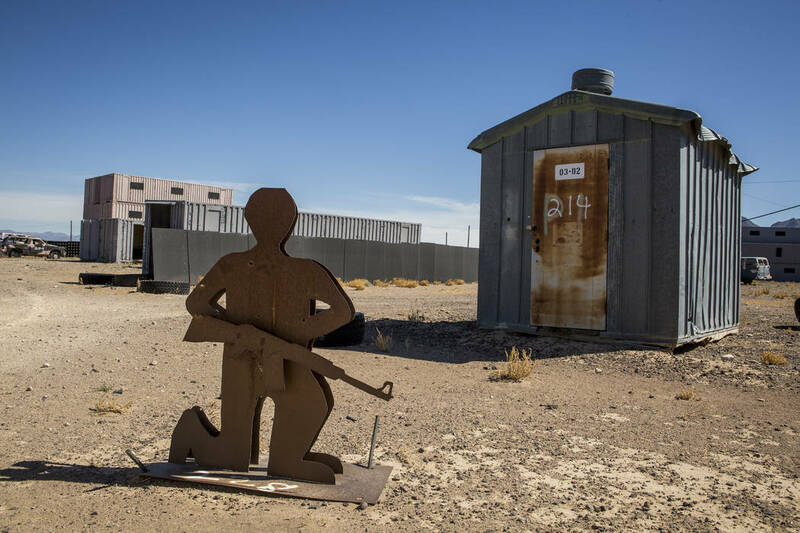 The proposed action also would renew — perhaps indefinitely — the military’s hold on all the land previously withdrawn from public use for the test range under a congressional decree set to expire in 2021. Starting Jan. 17, the Air Force will hold a series of public hearings in communities surrounding the range. Comments on the draft environmental impact statement will be accepted through March 8. Air Force officials say the additional land is needed to increase the range’s overall training capacity and support more realistic combat exercises for the next generation of military aircraft and equipment. As currently drawn, they say, the range is overloaded with activity, with exercises literally stacked on top of each at different altitudes and access to the prized airspace timed down to 15-minute increments. The expansion plans have stirred concern and opposition among conservationists, hunters, tribal groups and the U.S. Fish and Wildlife Service, which manages Desert National Wildlife Refuge. 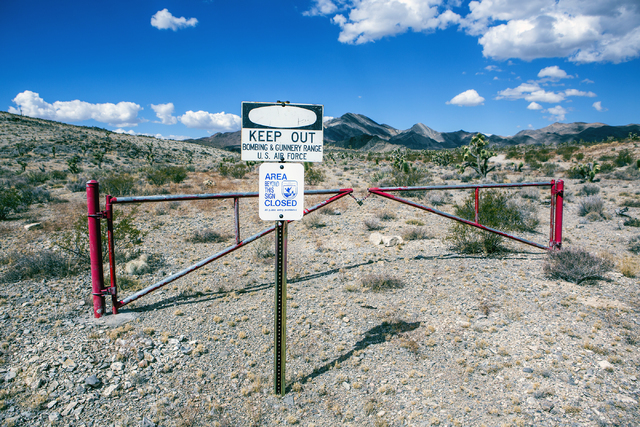 Refuge officials fear the loss of more public access and the possible impacts to bighorn sheep, desert tortoises and other wildlife from the construction and use of new roads, equipment pads and aircraft runways. If approved by Congress, the expansion would cut off most of the rough, unpaved Alamo Road, the main route through the northern part of the refuge. The Air Force is not seeking any additional land to use as bomb impact areas, but officials want primary jurisdiction over the 846,000-acre southern portion of the range they share with the U.S. Fish and Wildlife Service. The change would allow the military “ready access” to conduct exercises on the land, which is already off limits to the public but of limited use to the military because of regulations governing refuge property and proposed wilderness. Public hearings on the proposal will be held Jan. 17 at Caliente Elementary School in Caliente; Jan. 18 at Pahranagat Valley High School in Alamo; Jan. 23 at Aliante Hotel in North Las Vegas; Jan. 24 at the community center in Beatty; and Jan. 25 at the convention center in Tonopah. 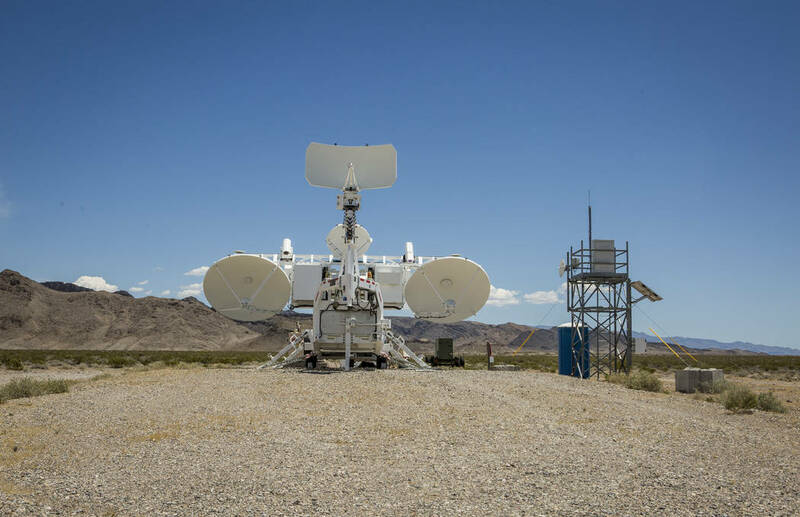 On Thursday the Air Force released the draft environmental impact statement for its planned expansion of the Nevada Testand Training Range north of the Las Vegas Valley. The 1,102-page document is available to read online or download at www.nttrleis.com. Public comments on the proposal will be accepted through March 8. They can be submitted online atwww.nttrleis.com/comment.aspx; sent by email to nttrleis@leidos.com, or mailed to: Nellis Air Force Base, 99th Air BaseWing Public Affairs, 4430 Grissom Ave., Ste. 107, Nellis AFB, NV 89191.